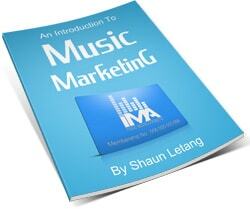 On this page you’ll find partners and friends of Music Industry How To. The music business FAQs over at Taxi contain songwriting tips, music business related advice, and guides about film and TV Music placement (among other things). Disc Makers are one of the biggest and most respected CD duplication and replication companies around. Whether you need 1 or 1000 CDs made up, they can help. Give them a look. Some of these sites can and will most likely change over time. Here at Music Industry How To we have no control over what the above sites display. If you see something you feel may be inappropriate on one of these sites or feel it’s no longer relevant, please let us know.